Development School for Youth – All Stars Project, Inc. 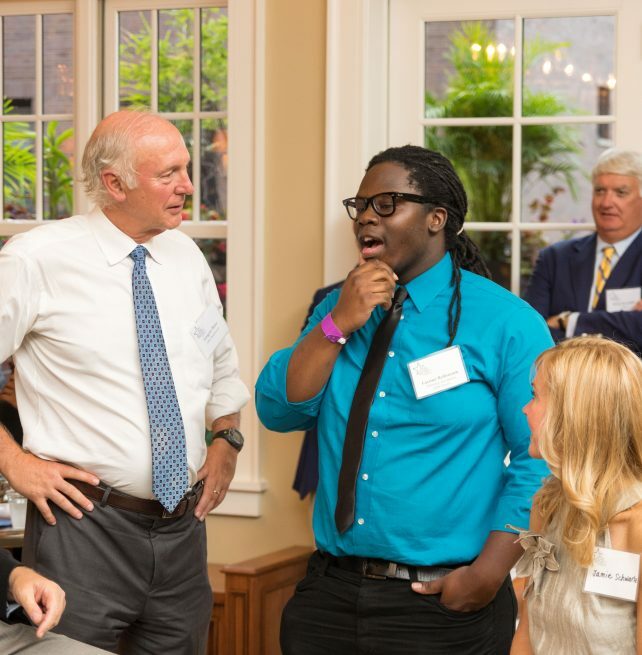 In the Development School for Youth (DSY), young people ages 16 to 21 learn to perform as professionals, and they partner with business leaders across the country who conduct development workshops and provide paid summer internships at their companies. 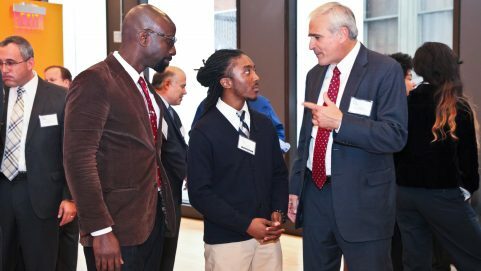 Inner-city teenagers learn how to create a professional performance in partnership with corporate leaders. 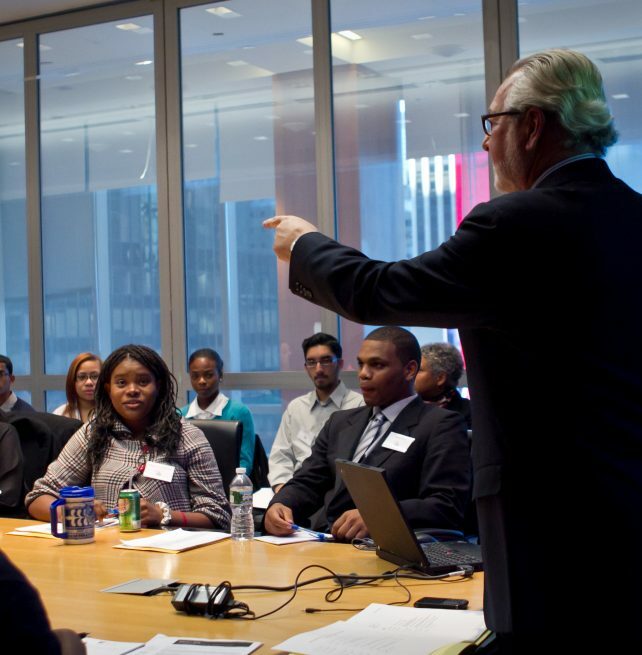 In the Development School for Youth (DSY), young people experience the business world through a series of rigorous, high-level workshops and trainings where they learn to perform as professionals. Business leaders from top companies conduct workshops and provide training in leadership and business including resume-writing, networking, public speaking and dressing professionally. Program graduates are then placed in six-week paid summer internships where they continue to develop their leadership and professional skills and connect to the world of success. Today, thousands of individuals from 180 companies across America, including MetLife, EY, Viacom, PSEG, PwC, Equity Residential and Silicon Valley Bank, are participating in the All Stars Project approach to involvement philanthropy through the DSY, giving millions of hours of personal time to share their lives, expertise, and workplaces with some of our nation’s most marginalized and forgotten young people. Support inner-city young people with a generous gift. Find out how you and your company can get involved with the DSY. Help a young person see new possibilities for their lives through the DSY.